Health food, comfort nosh - Salut! One of the most pleasant dining out experiences in Abu Dhabi takes you to the Fishmarket, on the water's edge behind the Intercontinental Hotel. Omani lobster, shrimps and prawns of many types and sizes, fresh tuna, mullet, squid and the local fish hammour are all arranged in a tempting display. Diners choose the seafood they want, select vegetables and then give instructions on how they wish it all to be cooked, and with which sauces. 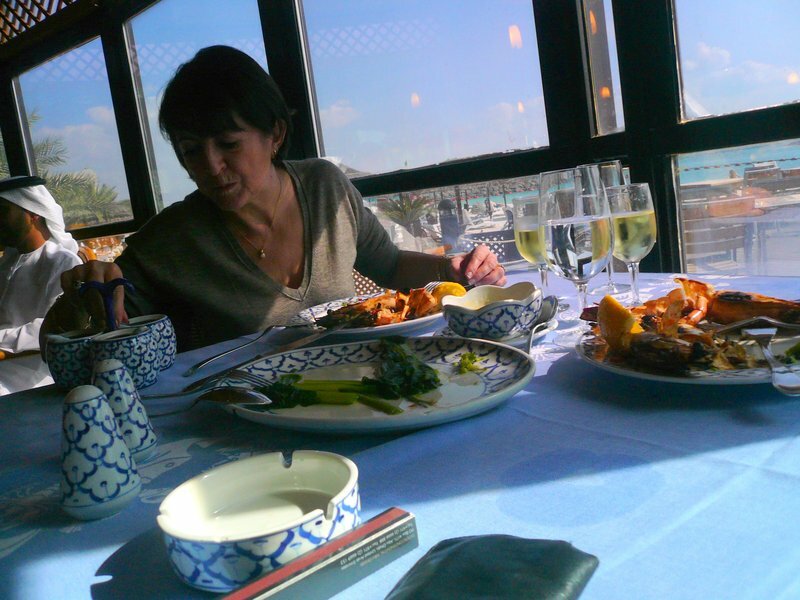 It is expensive by Abu Dhabi restaurant standards. The only prices shown are by weight, and this can be a little worrying at first. But you end up paying a great deal less than for anything comparable in, say, Paris or London. So £70 or £80 for two, wine included, will buy you an immeasurably better and more relaxing meal than would cost, at a guess, at least 180 euros or £150 in those cities. And the whole experience feels thoroughly healthy. 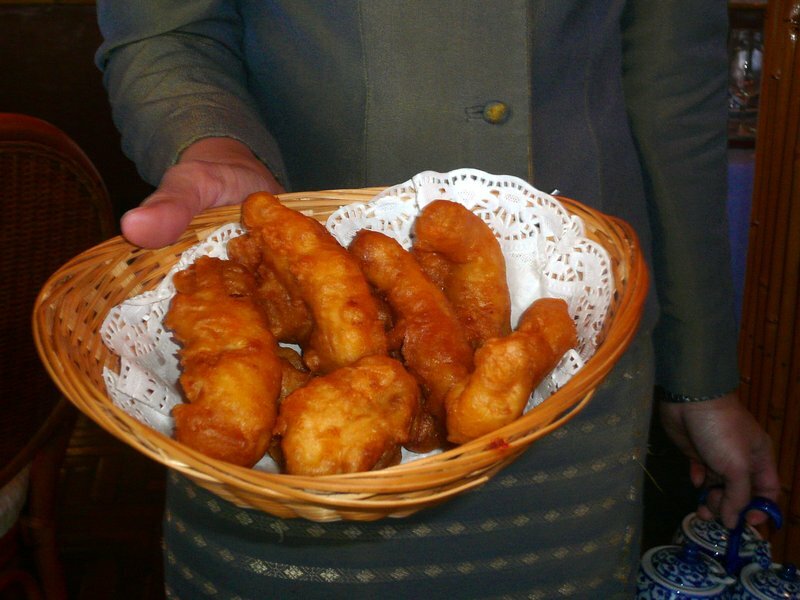 So why, Mme Salut wanted to know, do they insist on preceding it by serving baskets of battered hammour to each table? I am a sucker for such titbits, but even I would be hard pressed to think them remotely healthy (I managed to help myself to two pieces; the rest were then unceremoniously thrust back towards a passing waitress - and not by me - though this did not stop her returning soon afterwards, proffering a newly filled basket). The lesson is clear. If I want my fix of comfort nosh to precede the goodness-itself main course, I suppose I shall just have to sneak back when someone else is safely detained in the hotel gym. And where does Rambo fit into this? Nowhere, save to add that I road - or, rather, aisle - tested Craig Courtice's description of Emirati film-goers' habits with a visit to the Grand Cinemas at Abu Dhabi Mall. 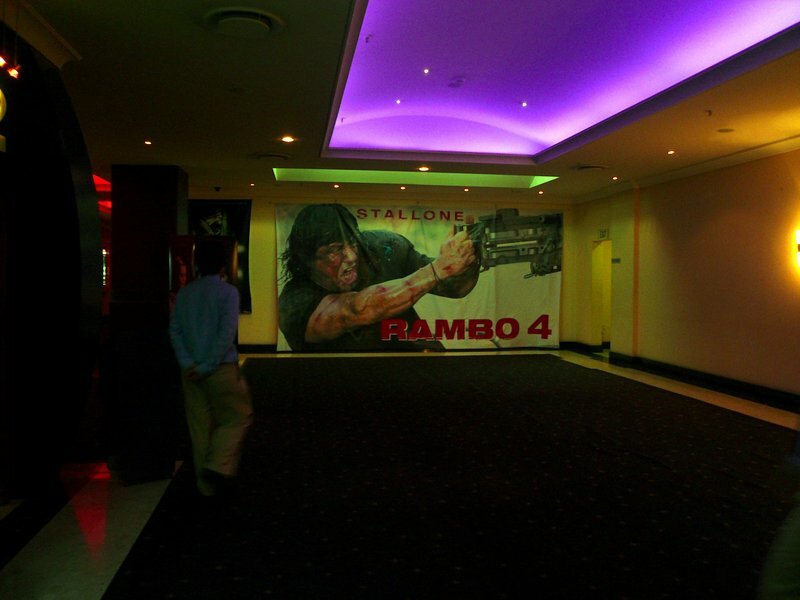 Needless to say, I did not watch Rambo. In Salle 2 was showing the Coen Brothers' dark but outstanding No Country For Old Men. A dozen or so other souls were present, and three of those I recognised from the office. A few seats along our row were two young men in local dress. And just as Craig reports from his own experiences, they chattered noisily into their mobile phones throughout the movie, an accompaniment to the soundtrack that I could easily have done without.